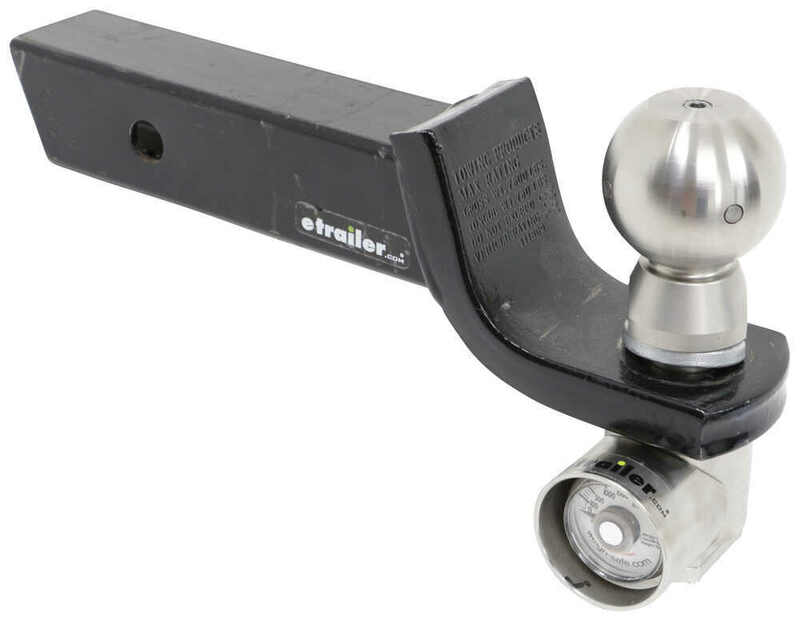 This 2-5/16" hitch ball has a built-in scale that lets you measure tongue weight when your trailer is hooked up to determine if you can safely tow. Stainless steel construction resists rust and corrosion. 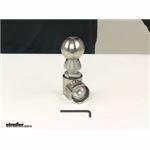 Call 800-298-8924 to order Weigh Safe hitch ball part number WSUN-3 or order online at etrailer.com. Free expert support on all Weigh Safe products. 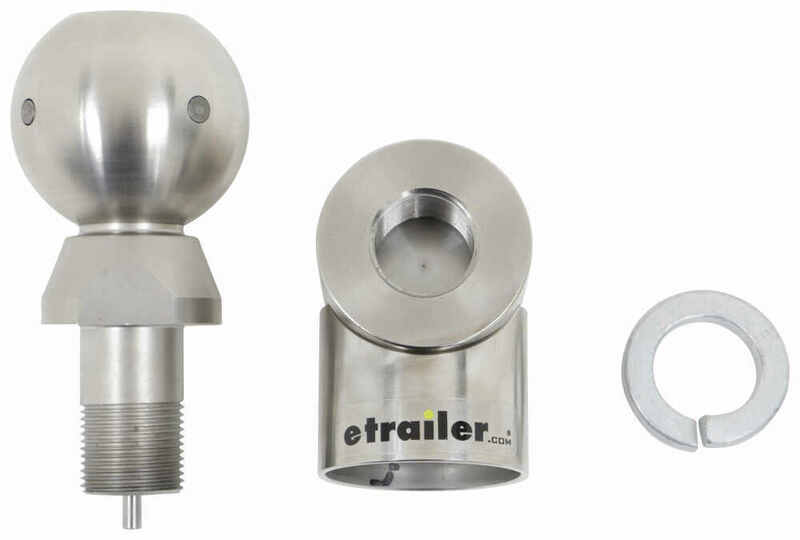 Guaranteed Lowest Price and Fastest Shipping for Weigh Safe 2-5/16" Hitch Ball w/ Built-In Scale - Stainless Steel - 10,000 lbs GTW. Hitch Ball reviews from real customers. 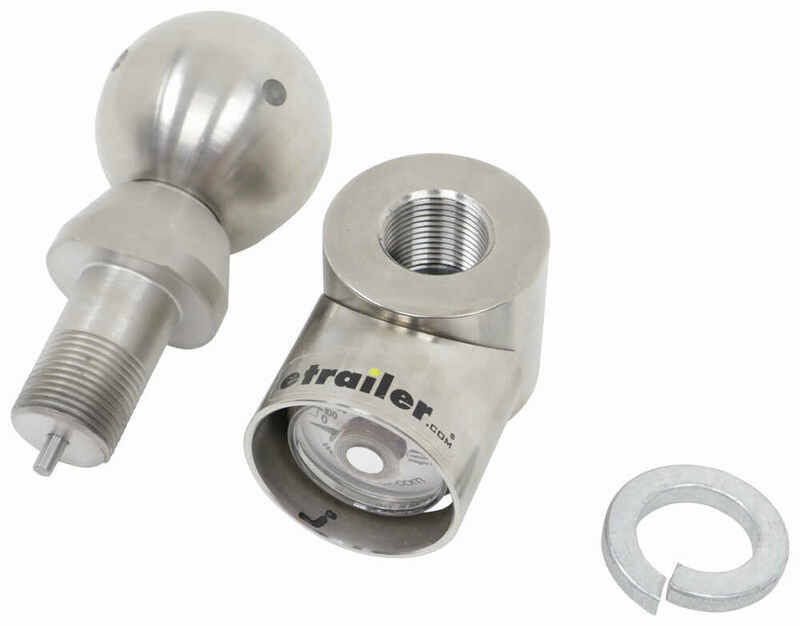 This 2-5/16" hitch ball has a built-in scale that lets you measure tongue weight when your trailer is hooked up to determine if you can safely tow. Stainless steel construction resists rust and corrosion. 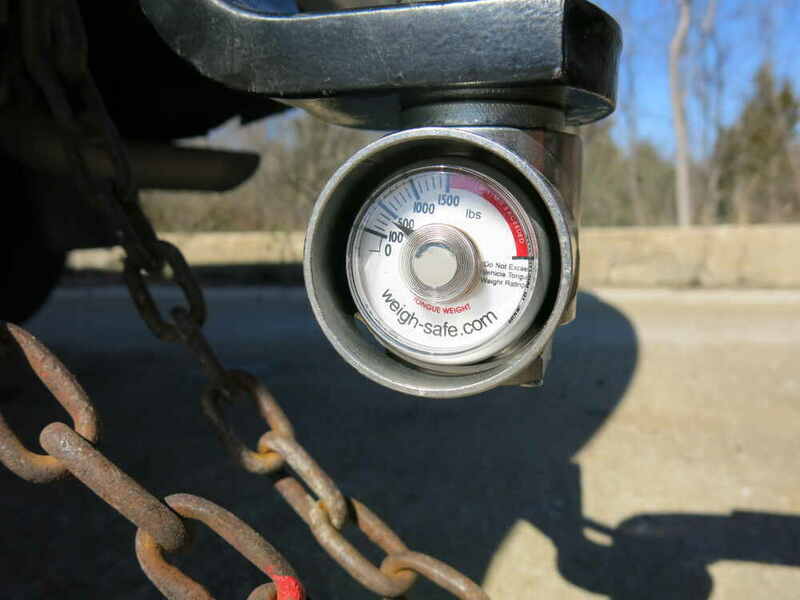 This Weigh Safe hitch ball has an easy-to-use, built-in scale that measures your trailer's tongue weight every time you tow. If the scale indicates that your tongue weight is too low or too high, you can adjust it before you head out so that you can complete your journey with peace of mind, knowing that your setup is safe. The Weigh Safe hitch ball's built-in scale signals you to adjust your load before you hit the road, resulting in a much safer and enjoyable towing experience. 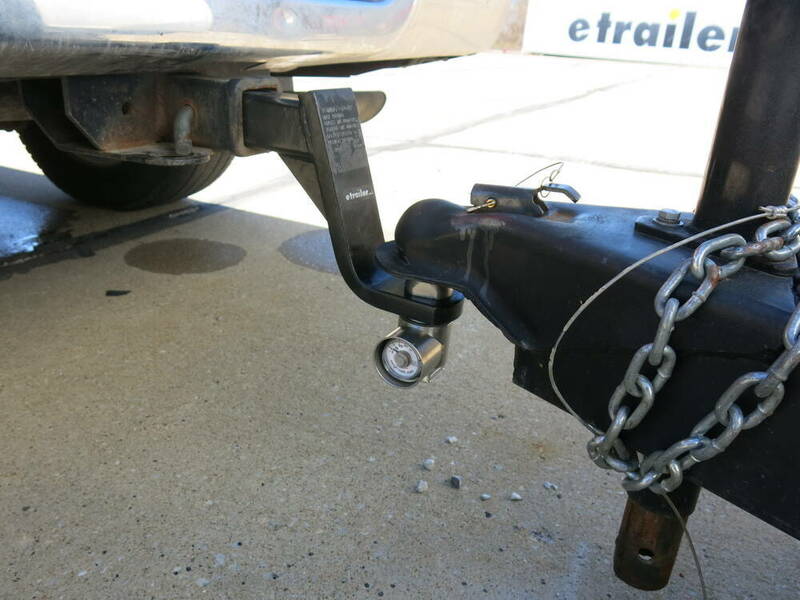 Before this hitch ball, gauging your trailer's tongue weight was a hassle. You had to rely on inefficient bathroom scales, make a trip to the weigh station, or purchase a separate tongue weight scale. But with the Weigh Safe ball's built-in scale, measuring your tongue weight is as easy as coupling your trailer to your ball mount. 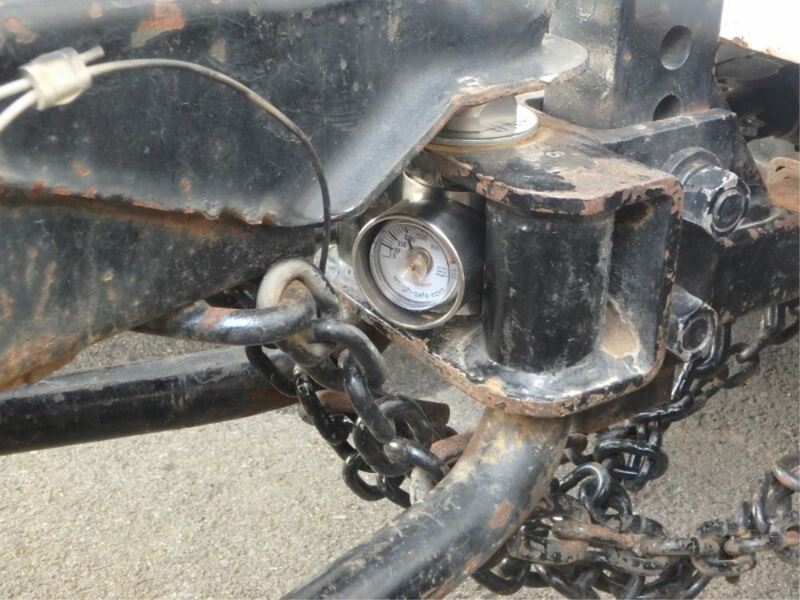 Simply attach the hitch ball to your ball mount and hook up your trailer. 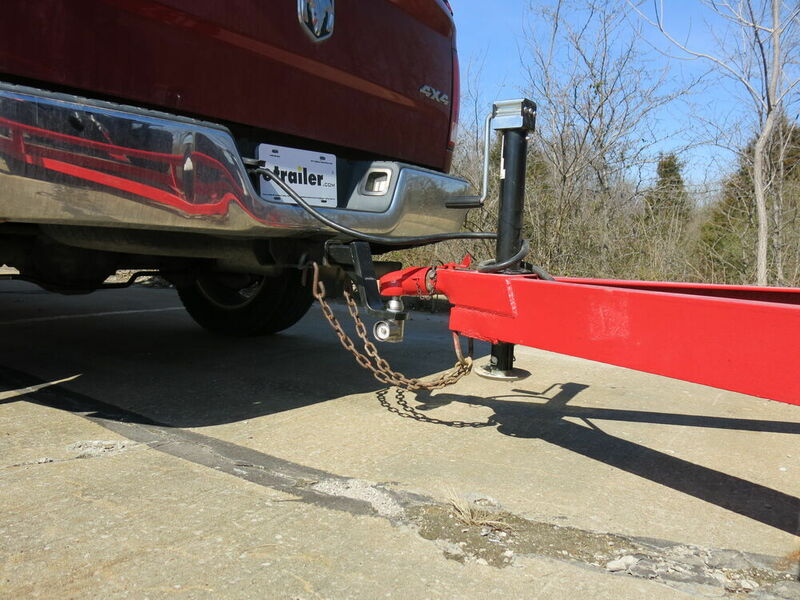 The weight of your trailer will push down on the hitch ball, which in turn pushes down on an internal hydraulic piston that sits on a bed of oil. When the piston drops into the oil, the pressure reading is sent out to the scale. 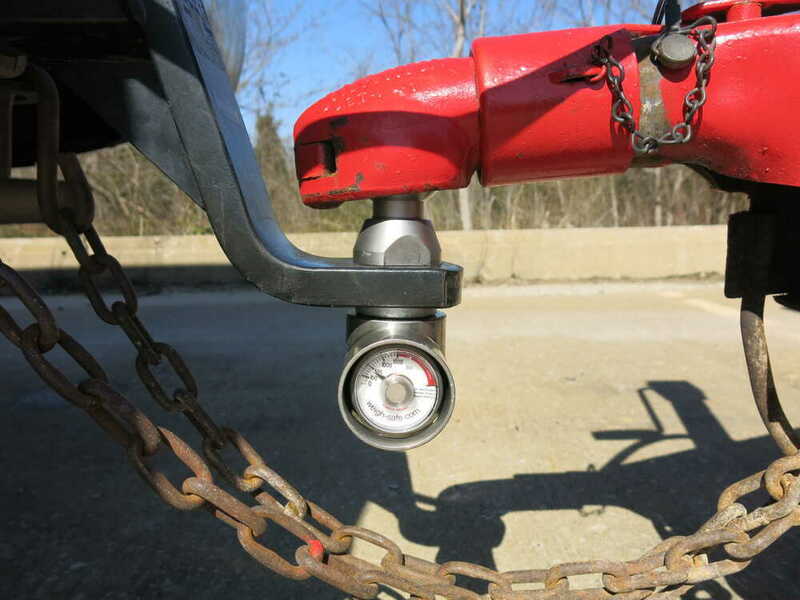 Installing the Weigh Safe hitch ball is simple. Insert the shank of the hitch ball through the hole in your ball mount and thread on the included lock washer. Next attach the female fastening nut, which includes the scale, to the hitch ball shank. Then tighten down the female fastening nut. 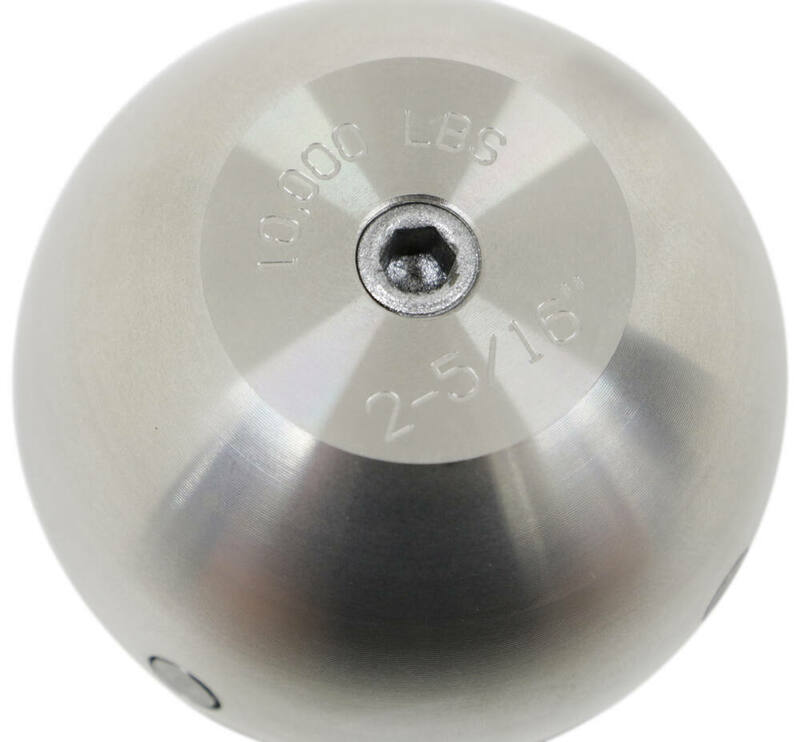 This Weigh Safe hitch ball is constructed of solid stainless steel offering far greater protection against rust and corrosion than standard steel hitch balls that are only painted or plated on the surface. The stainless steel shank is heat treated to increase its overall toughness, shear strength, and tensile strength so that you can safely tow up to 10,000 lbs. 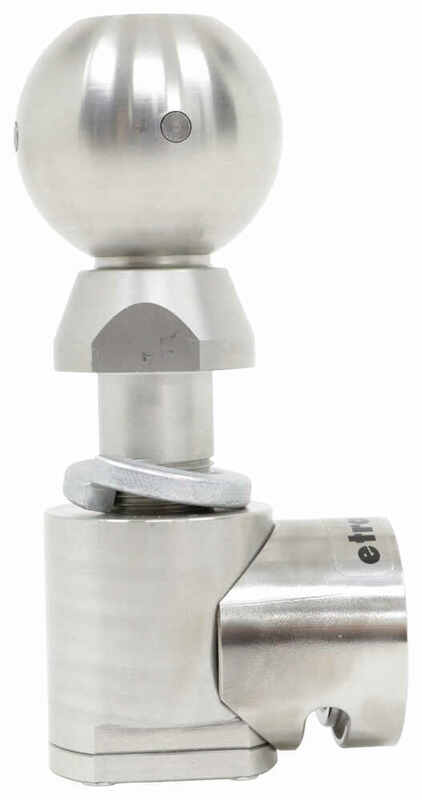 The Weigh Safe hitch ball meets VESC V-5 regulations and is SAE J684 certified. These regulatory bodies - the Vehicle Equipment Safety Commission and the Society for Automotive Engineers - create standards for the design, construction, and performance of automotive and towing accessories. 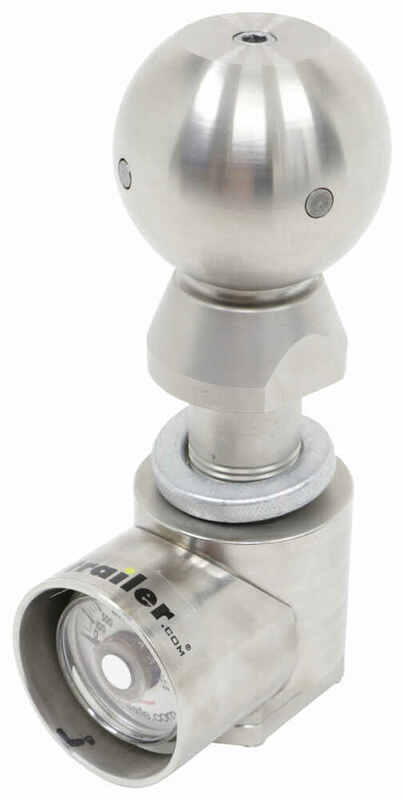 Weigh Safe has had this hitch ball thoroughly tested in simulation to ensure that it complies with these standards. The result is a strong, safe, sturdy product that is built to last. 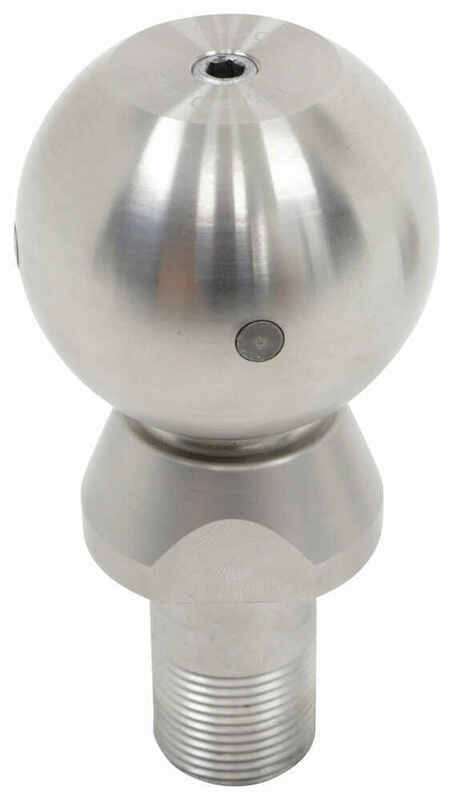 Replace the 2-5/16" diameter hitch ball that came standard with your Weigh Safe ball mount with this new one. Stainless steel construction resists corrosion. 14,500-lb Maximum gross towing weight. 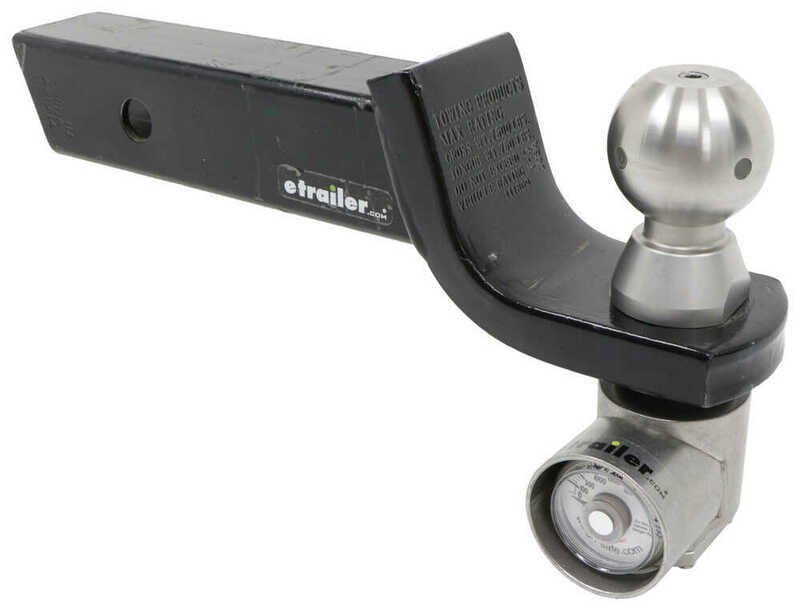 This hitch ball has a built-in scale that lets you measure tongue weight when your trailer is hooked up to determine if you can safely tow. 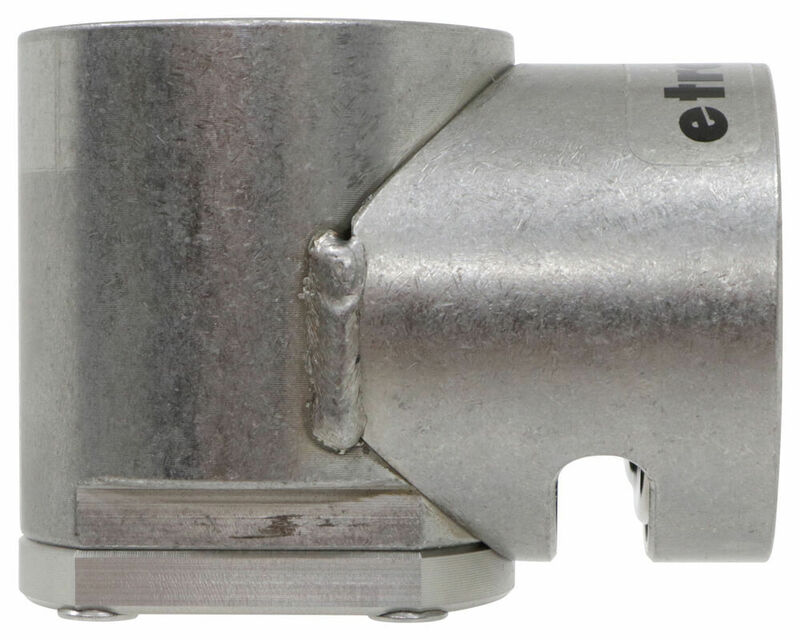 Includes a clamp-on, 2-5/16" ball adapter. Stainless steel construction resists rust and corrosion. 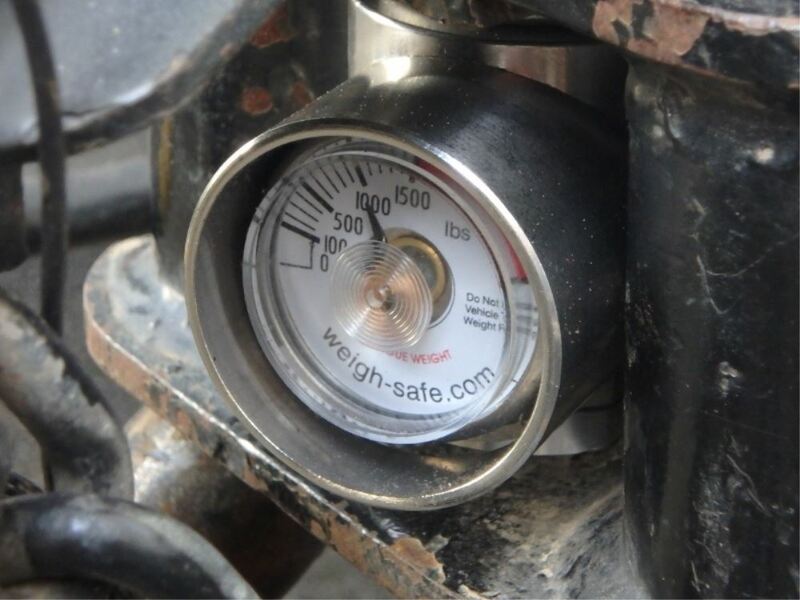 Today we're going to be taking a look at the Weigh Safe two and five/sixteenth inch hitch ball with a built-in tongue weight scale. 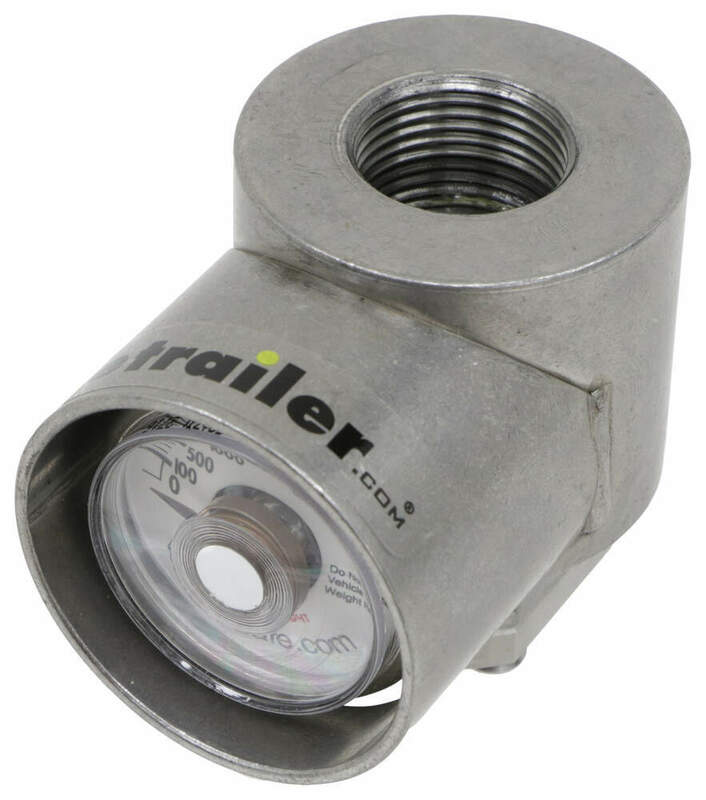 This hitch ball provides a connection point for your trailer's coupler. It's going to feature a tongue weight scale that is built into the hitch ball that's going to help you balance your trailer. What that does is that's going to promote safe towing so it's going to let you know if your load needs to be adjusted before you tow. It offers simple operations, so that's going to automatically provide a measurement every time you couple your trailer and it's efficient and hassle-free which means that it eliminates the need for separate or commercial scales. Now the unit's constructed of a stainless steel construction. The shank on the unit has been heat-treated for superior strength and dependability. When it comes to certification, it's SAE J684 certified. It meets VESC regulations and it's V-5 compliant. The product's made in the USA. It's going to have a two and five/sixteenth inch diameter hitch ball with a weight capacity of 10,000 pounds and then the tongue weight capacity is 1500 pounds. That's what the scale goes up to before it gets in the red. So if you find that needle in the red, then that means that you probably need to adjust your load so that way the needle is down here in the non-red portion. The shank diameter on the unit is one inch. The unit's designed to fit a ball mount platform that's three-quarters of an inch thick. When it comes to the dimensions of the scale side to side going this direction, it's going to measure two inches. Back to front, it's going to measure right around three inches. And going this direction, that's going to give us a measurement of about two and one-quarter inches. When it's installed, the scale will sit below the ball mount platform. It does come with a lock washer, as well as wrench flats to make the installation easier. Now, when you're ready to use it, you just simply attach the hitch ball to your ball mount according to the included instructions. Then you'll use the included hex wrench and tighten the ball set screw until the gauge reads 100 pounds. Then, you're ready to hook up your trailer. 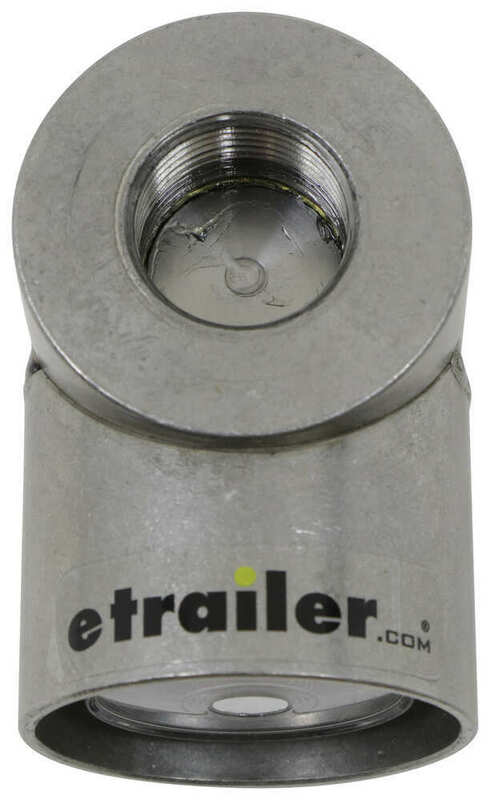 The weight of your trailer will push down on the ball, which in turn pushes down on an internal piston. That's a hydraulic piston that sits on a bed of oil and when that piston drops into the oil, the pressure reading is sent to the scale, ready for you to read. That's going to do it for today's look at the Weigh Safe two and five sixteenth inch hitch ball with the built in tongue weight scale. 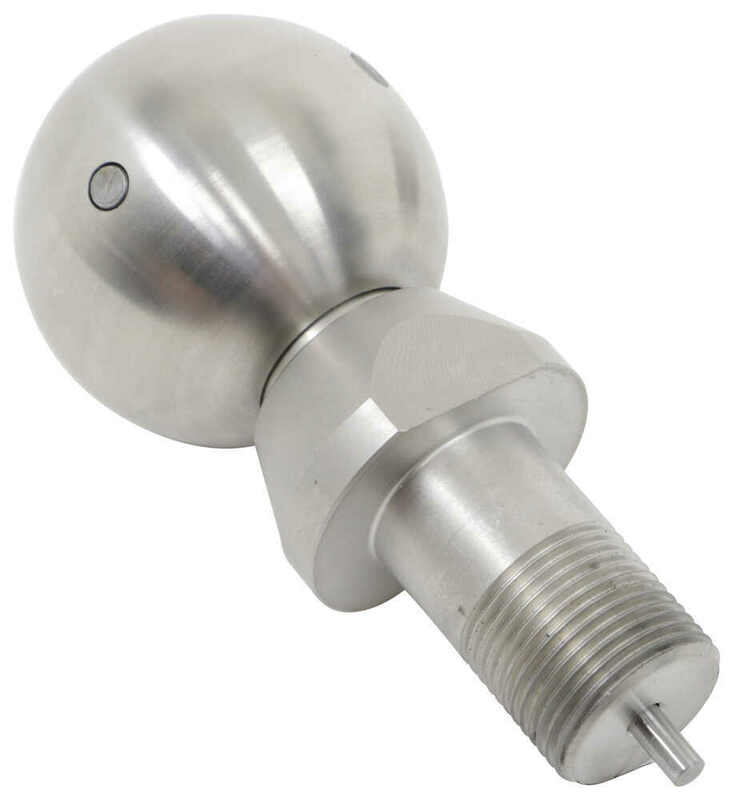 Order: RelevanceNewestRating - High to LowRating - Low to High This 2-5/16" hitch ball has a built-in scale that lets you measure tongue weight when your trailer is hooked up to determine if you can safely tow. Stainless steel construction resists rust and corrosion. Yes, the Weigh Safe Hitch Ball # WSUN-3 will keep its tongue weight scale full time. There's no need to remove the scale when towing. 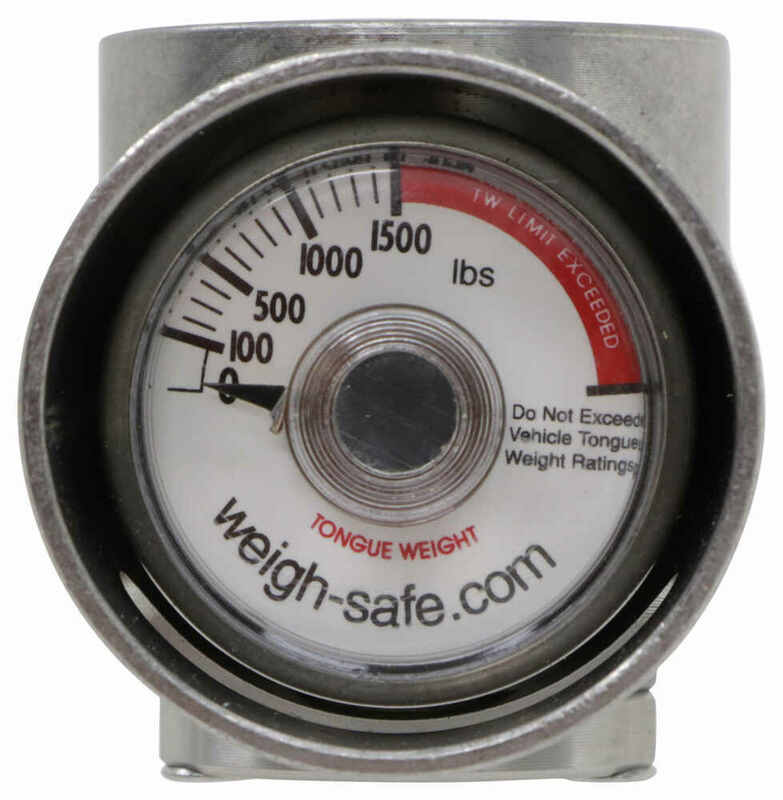 Temperature does not affect the reading of the tongue weight scale on the Weigh Safe 2-5/16" Hitch Ball w/ Built-In Scale - Stainless Steel # WSUN-3 that you referenced. Because of that Weigh Safe does not have a temperature range for this at all.